Contact Information: It is important that the office maintain up-to-date contact information for all employees. Facebook and other social media can be important ways to communicate when there is an emergency. 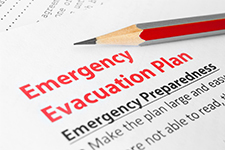 Access to Information: Employees should be provided with a card that provides multiple ways to receive information about how to respond in an emergency. The various methods can include an emergency phone number, an emergency page on the office’s website and a pre-determined phone-calling tree that employees can use to obtain information or check on colleagues. The office should designate and train staff members to be responsible for updating the emergency information. 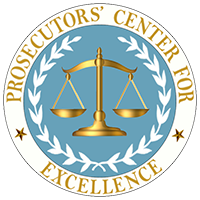 Read Sample Memo (Office of the NYC Special Narcotics Prosecutor).